The pawpaw is that rare tropical fruit that is actually indigenous to the United States. In fact, it is the largest edible fruit tree native to this country. While it is primarily found in the Midwest, Southern, and Eastern U.S., it is most prevalent in Appalachia, and it can grow in other parts of the country. 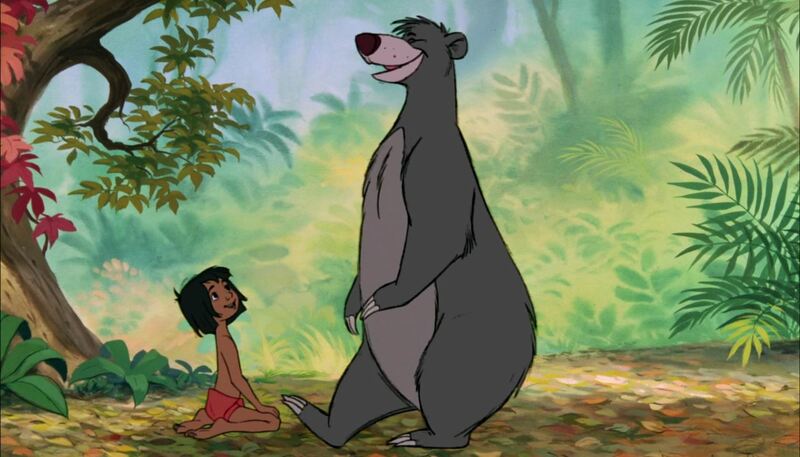 Of course, you now know that this song is historically and geographically inaccurate: The Jungle Book takes place in India, and the pawpaw only grows in the North America. More than likely, Disney lyricist Terry Gilkyson was exercising poetic license and using the term "pawpaw" to stand in for "papaya;" it certainly flows better in the song! So What, Exactly, Is a Pawpaw? The fruit itself is small (3-6 inches in length and about half as thick), blackish green when ripe, and weighs in at a very portable 8 oz. or so. 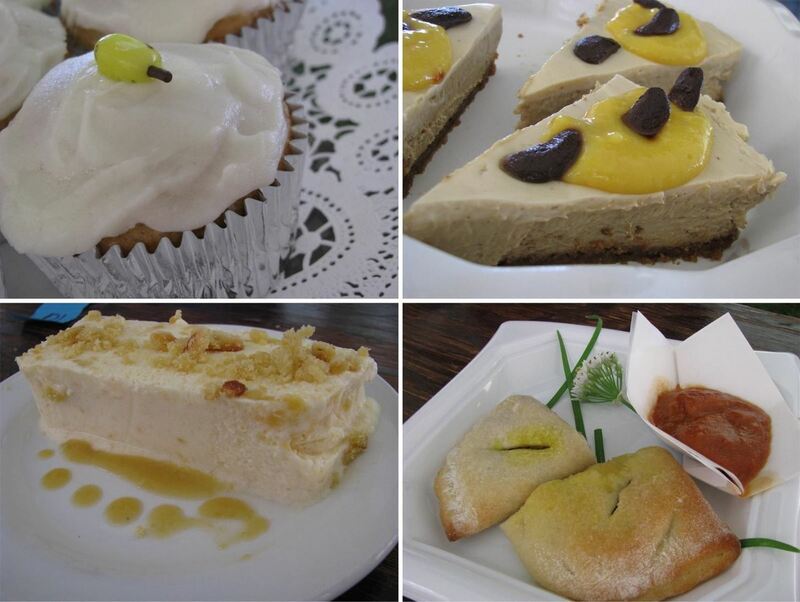 Serious Eats describes its flavor as "sunny, electric, and downright tropical;" Bon Appetit states that the taste is somewhere "between a mango and a banana." 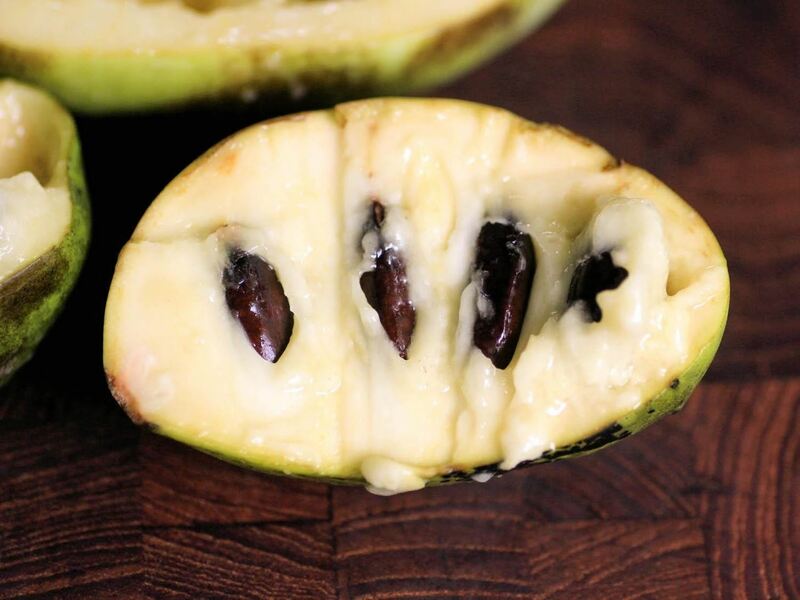 The history of the pawpaw is as exotic as its flavor; Andrew Moore wrote an entire book about this elusive native delicacy. The comrades of explorer Hernando de Soto, who thought the fruit resembled the papaya with which they were more familiar, gave the pawpaw its name in 1541. Though modest in appearance, the pawpaw would go on to feed such historical luminaries as Daniel Boone, George Washington, and Thomas Jefferson. It is even credited with saving the team of explorers Lewis and Clark when their supplies ran low; according to their diaries (and Moore), this limited diet was not even an issue because the intrepid pioneers were all fans of the pawpaw. Sadly, the pawpaw itself is nowhere near as hardy as its historical consumers. Because it travels so poorly and is a cultivar (a plant variety that has been produced in cultivation by selective breeding), when plant breeders stopped carefully tending their crops in the 1950s and '60s, the pawpaw almost died out. Then, in 1974, along came pawpaw hero and champion Neal Peterson. 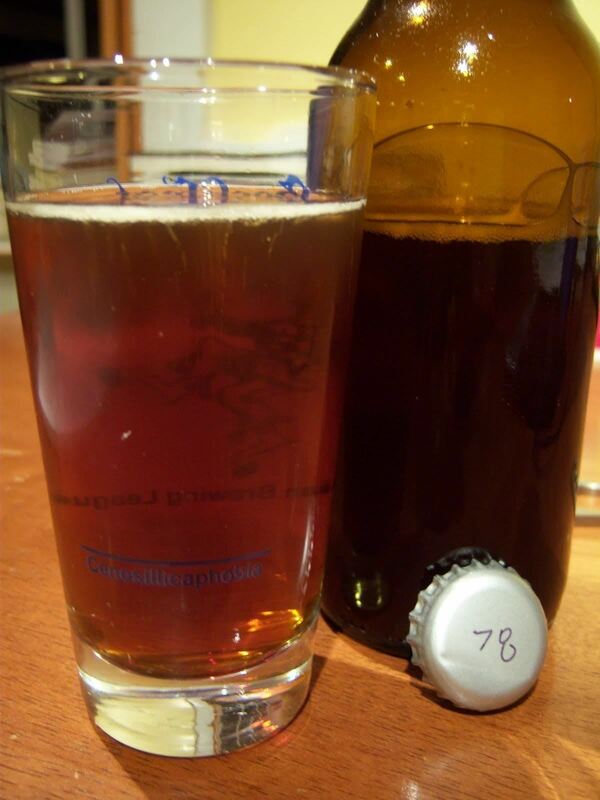 A student of plant genetics, he was hooked after just one taste of the tropical delight and vowed to resurrect it. 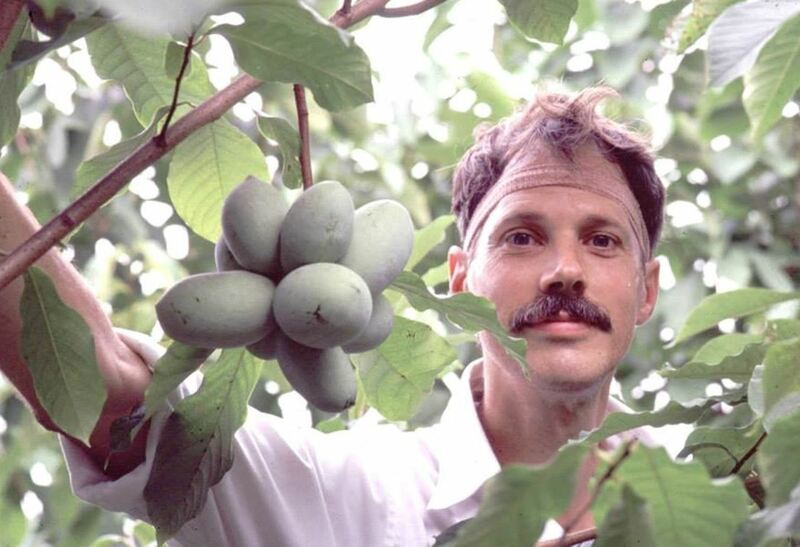 And so was born Peterson Pawpaws, which thrived for nearly 30 years before needing its own rejuvenation last year with a highly successful Kickstarter campaign. It's a good thing Peterson and others have been so passionate about the pawpaw, as it has quite a loyal following. There are even pawpaw festivals throughout the country! 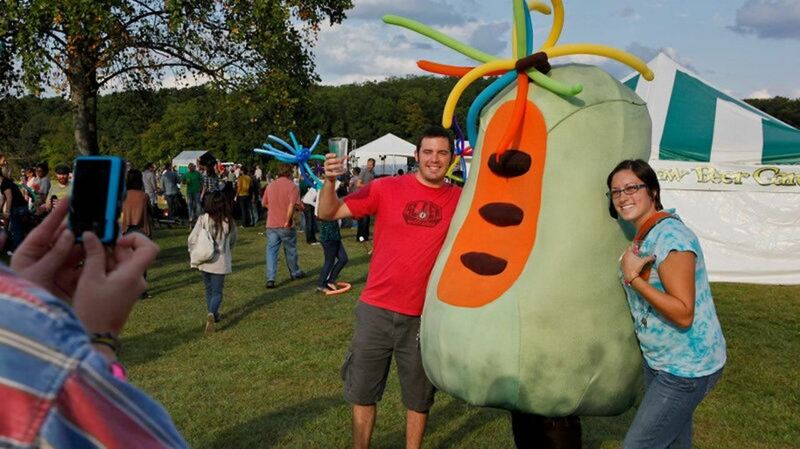 The folks at the Annual Ohio Pawpaw Festival have a yearly contest featuring pawpaw recipes. Here are just a few of the more interesting preparations in 2009: chili sauce, chili, chicken curry, mole, pawpaw lassi, pawpaw wine, pawpaw melomel (honey and pawpaw), and a pawpaw mojito. Creativity apparently knows no bounds with the pawpaw! 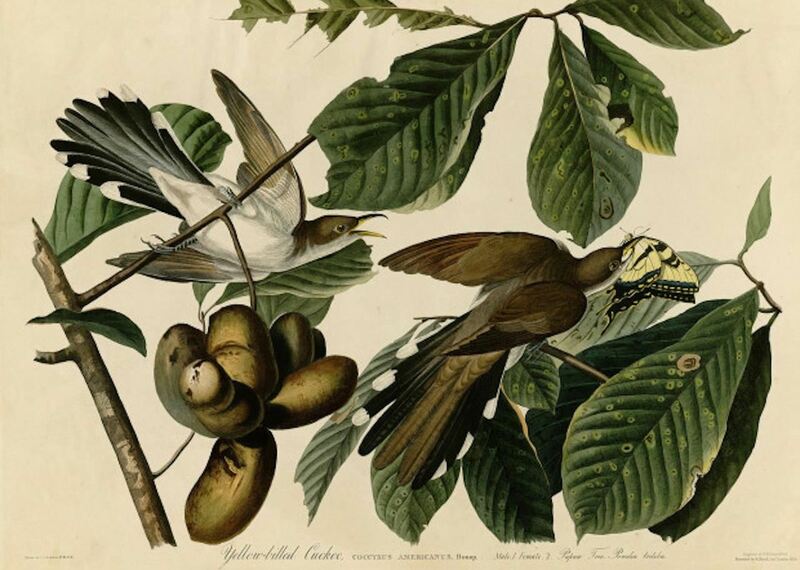 In spite of Peterson's determination to prevent the pawpaw from creeping into extinction and despite its touting by the aforementioned lofty culinary publications, the pawpaw remains somewhat difficult to get outside of its native regions. Peterson no longer ships them himself (though he has licensed some nurseries to carry his varietals), but they may be found at farmers' markets in the 26 states in which they grow. And, though a bit pricey, they can be purchased via various internet sources. But, according to Serious Eats (and serious pawpaw fanatics), the best way to find pawpaws is to forage for them in the woods in which they grow. So now that you've procured some pawpaws, you can parlay them into pleasant preparations and potent potables. If you're a home brewer, apparently pawpaw craft beer is a thing in Ohio; you could give pawpaw beer a go in your own home distillery. According to Serious Eats, the pawpaw—though tropically-flavored—doesn't generally do well when prepared with heat. But apparently it doesn't mind the cold, so its pureed pulp is a natural swap-in for mango, banana, or papaya in frozen desserts like sorbet, smoothies, and ice cream. 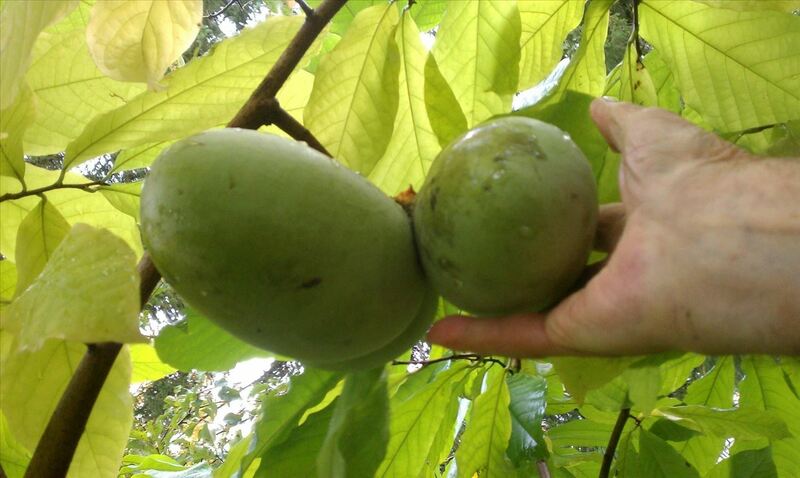 Pawpaws are also a lovely ingredient in jam. 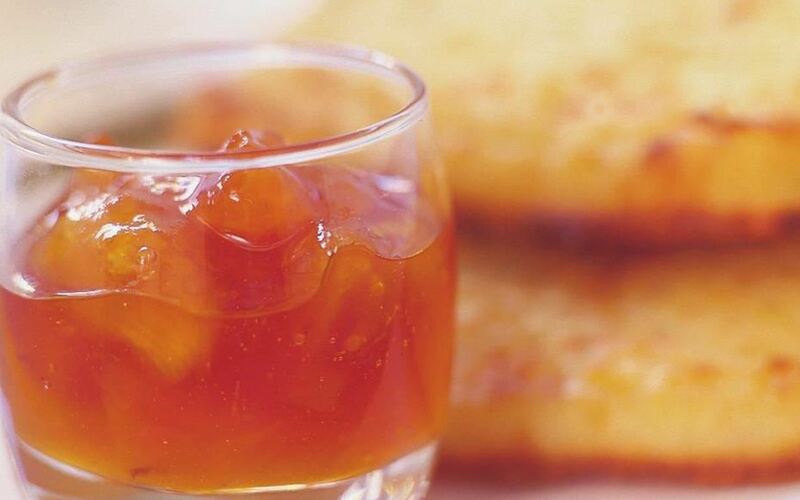 When paired with tart pineapple and tangy ginger, as with this recipe from Food to Love, pawpaw's natural creamy sweetness provides a terrific contrast. 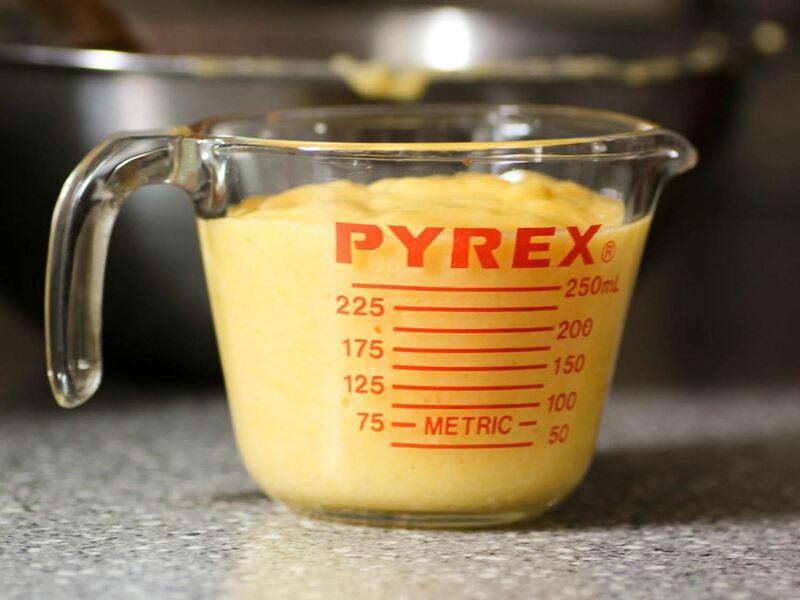 As delicious-sounding as it is alliterative, pawpaw pudding is not the kind of pudding one usually makes from a box. 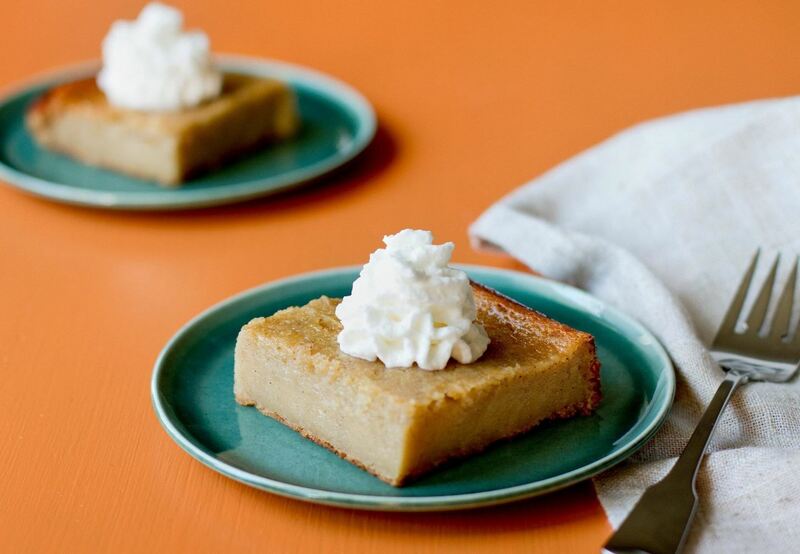 It is a made from the purée of the fruit and baked in the oven, not dissimilar to the method the Native Americans who originally enjoyed it might have used to prepare a pawpaw pudding for the first Thanksgiving. 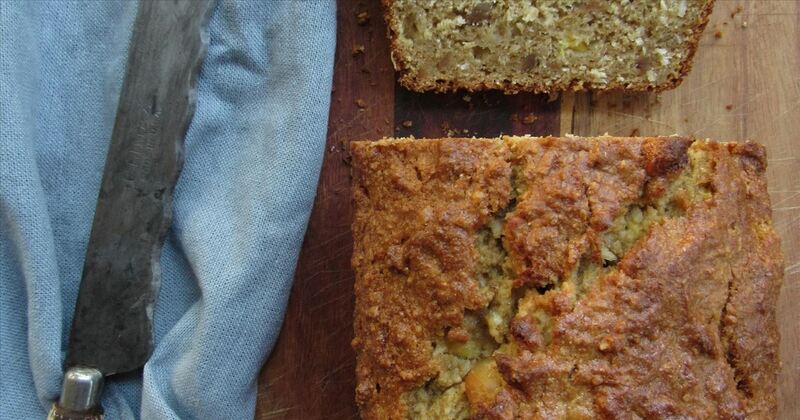 Pawpaw bread is also a popular preparation. This version embraces the tropical flavors of the pawpaw by including coconut, pineapple, and macadamia nuts. 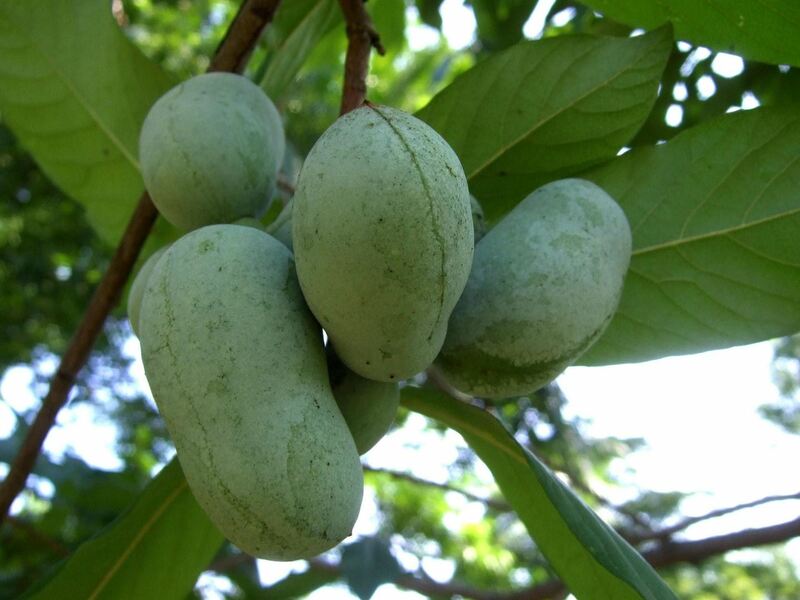 If you are lucky enough to live in the parts of the country where you can forage your own pawpaws, find them at your farmers' markets, or have them shipped to you, please partake plentifully. But you will be pleased to know that papayas, cherimoyas, and sweetsops/sugar apples are pretty palatable substitutes. Party on, pawpaw, party on!